Google recently announced that they will be offering Google Plus pages to businesses, personalities and brands. This is to enable them increase their online presence with relative ease in the world’s largest search engine. able to transmit news as well as propaganda to the entire world, but also intermingle with their fans alongside critics. To sign up for Google Plus business site, click on the link. This news comes shortly after Google had earlier announced that Google Plus will now be part and parcel of Google Apps, thereby making it accessible to virtually everyone that uses Google search engine. From the developments so far, it seems as if Google is gearing to change its social network site to a business tool. However, it is important to point out that the company is not solo on this endeavor. At this juncture, it is okay to say that Google Plus Pages is a site where businesses are able interrelate on the internet. However, it is important to point out that Google still has a long way to go given that Facebook boasts of more than 800 million users worldwide whereas Google has a paltry 40 million plus users. Moreover, Facebook is slowly shifting its image to bring in a business aspect to it in order to retain its larger than life following. Then again, the paltry following that Google has is not such a bad thing as some people may think as the situation may change with time. This is because Google is aggressively marketing Google Plus to businesses. 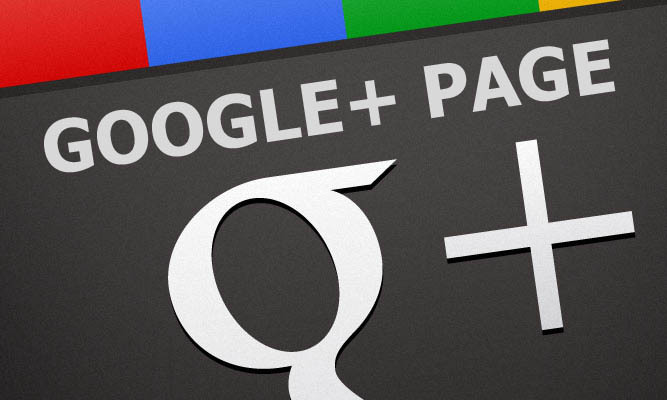 One of the aspects that Google Plus users benefit from is increasing in ranking. Every time the +1 button is clicked on, your ranking increases by a margin. Google has also integrated the +1 button in its search engine. The Google + Direct Connect, online users can input a + in front of a search query and it will instantly take you to a product’s Google +1 Page. For example, if you type “+YouTube,” you will instantly be taken to YouTube Google+ Page. This way, businesses are able to direct customers to their pages without necessarily subjecting them to tons of information to sift through. This is the feature that will make Google + triumph over Facebook. With a myriad of services such as Gmail, Android, Search and Chrome, Google is able to provide tools which are essential to the lives of online users, which Facebook lacks. As Google + continues to advance, it will have a means to endorse its social network in addition to branded pages, something that Facebook as well as Twitter can’t. Other than Facebook, Google + will also triumph over Twitter given that simple tasks such as sharing of photos and videos on Twitter is still an uphill task. Unlike Facebook, Google Plus is able to integrate promptly with YouTube, thus allowing you to share videos with relative ease.